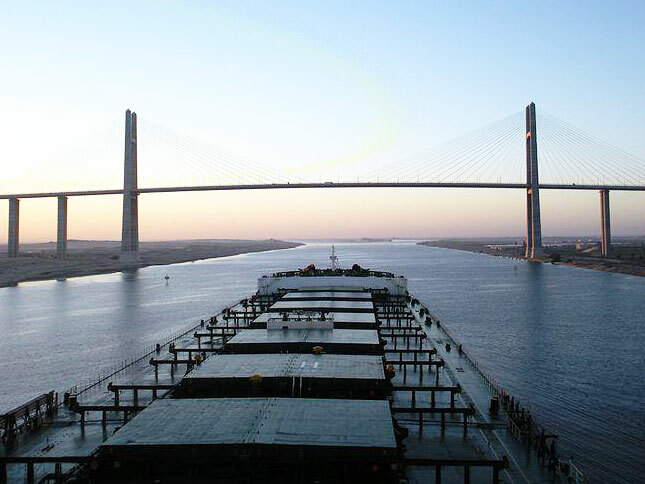 The Suez Canal Authority (SCA) pays more attention to its users best interest, and has recently taken steps towards being the safest, most secure, most reliable and most competitive compared to other routes. a) Ports West of Indian subcontinent starting from Karachi up to Cochin port; shall be granted a reduction of 20% of Suez Canal normal tolls. a) Ports West of Indian subcontinent starting from Karachi up to Cochin port; shall be granted a reduction of 45% of the Suez Canal normal tolls. b)Cochin port and its Eastern ports (including Far East area); shall be granted a reduction of 75% of Suez Canal normal tolls.